The Theater Project was founded in 1971 as a non-profit community-based theater in Brunswick, Maine. For over 43 years we have provided innovative, entertaining performances, designed programming for members of our community with special needs, and taught theater to thousands of children from Maine to the Middle East and beyond. The Theater Project is committed to offering the community stimulating performances that encourage audiences and participants to think and feel, to laugh and cry. We are equally committed to an educational program that enables participants to take risks, to discover their creative spirit while problem solving and working together, and to take responsibility for what they accomplish. Our main goal as educators is to introduce basic acting techniques, but more importantly, to express and explain the significance of working together as a group. We want to demonstrate that everyone is important to making a show or a class a success. For us, it's not about the product; it's about the process. 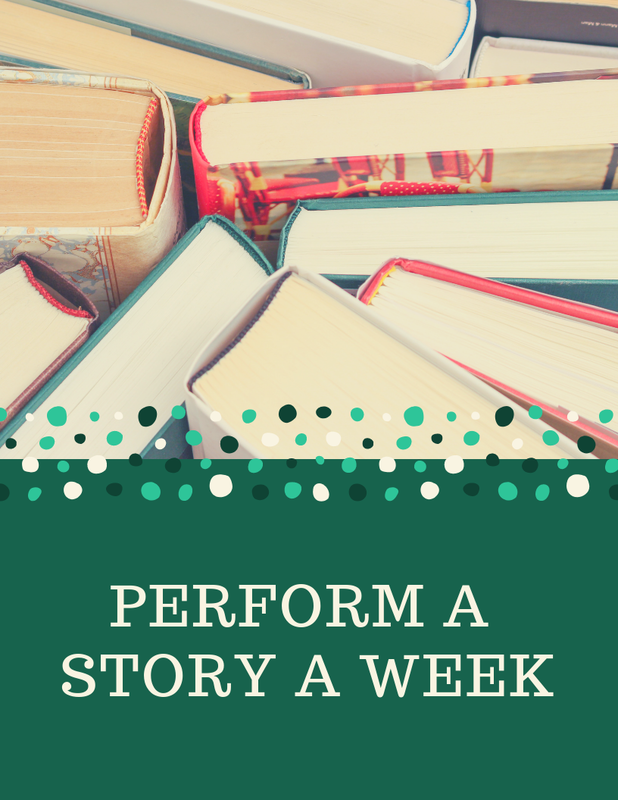 Using well-known books as a vehicle to introduce theater games and exercises, each class will come up with their interpretation of the stories. for the 2018-2019 season below! This class is currently SOLD OUT. To place your child on a waitlist, please email us at thetheaterproject@mac.com. Through exercises and games your child will develop characters from The Best Christmas Pageant Ever and become part of our community collaboration show along with other actors from The Theater Project ensemble and classes! No classes during school vacations. Each week we will work on a new story from a classic children's book. We will read them, and through basic acting techniques and theater games create a "show-let" at the end of each class for parents and friends to enjoy. A great way for your child to have fun and learn the beginning steps of theater. 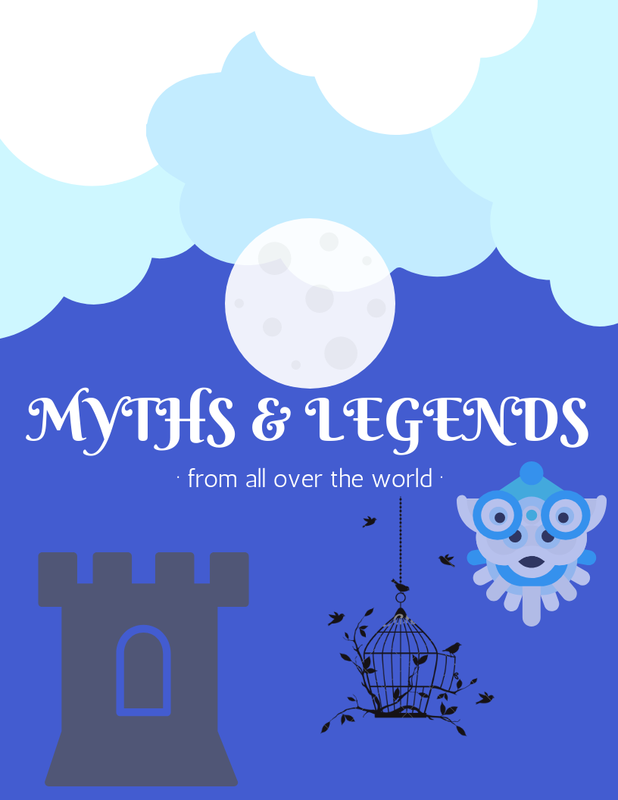 This class will focus on mythology and legends from all over the world. We will create our own story and through basic acting techniques, theater exercises and games introduce your child to the magic of the theater. At the end of the session we will have a "show-let" for family and friends to enjoy. Scholarships and Financial Assistance available! The Vitelli Scholarship Fund, established to celebrate the lives of Mr. and Mrs. James Vitelli by their children, is available to enable young people with financial need to participate in classes at The Theater Project. We offer opportunities for students in first grade through high school. Click here to learn more information about our scholarship fund, including how to apply.